…everywhere I looked around. Hack was in the air, every sight and every sound. At the end of January 2019 the air vibrated in the Bavariastudios in Munich. 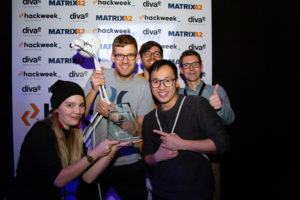 Because the HackWeek 2019 of Matrix42 and diva-e digital Value Excellence showed how much innovative power is in the employees of both companies. In short: 200 participants, 31 hacks carried out and six awards for the best hacks – that makes us proud! The Hackweek is a tradition at Matrix42. But it is not traditional. On the contrary: HackWeek 2019 was full of creativity, passion and team spirit.  For the first time this year, developers, project managers and graphic designers from diva-e worked together with the Matrix42 development teams for four days on innovative ideas. Around 200 experts from Kiev, Minsk, Frankfurt, Jena, Karlsruhe, Berlin, Hamburg, Leipzig and Stuttgart travelled to Munich. This makes our HackWeek 2019 one of the largest hackathons in Germany. Finally, I feel the need to write that the commitment and creativity of our employees have once again made HackWeek an extraordinary event this year. An event that strengthens the team spirit and from which our customers, partners and ourselves benefit in practice. 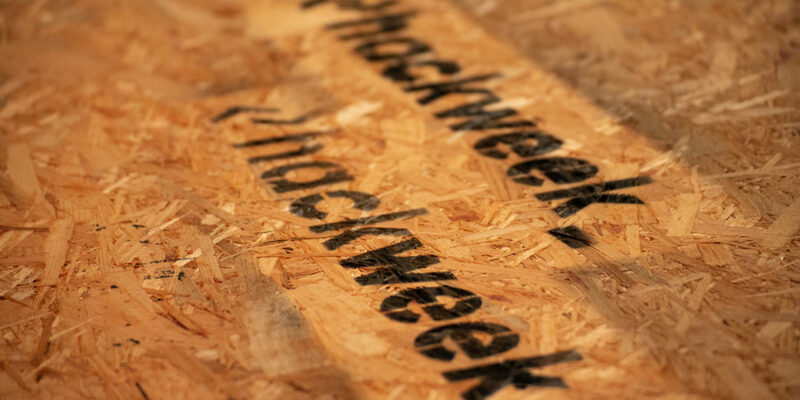 The Hackweek is simply a highlight in the annual calendar! In any case, I am already looking forward to 2020, when it will again be ‘Hack is in the air…'”.